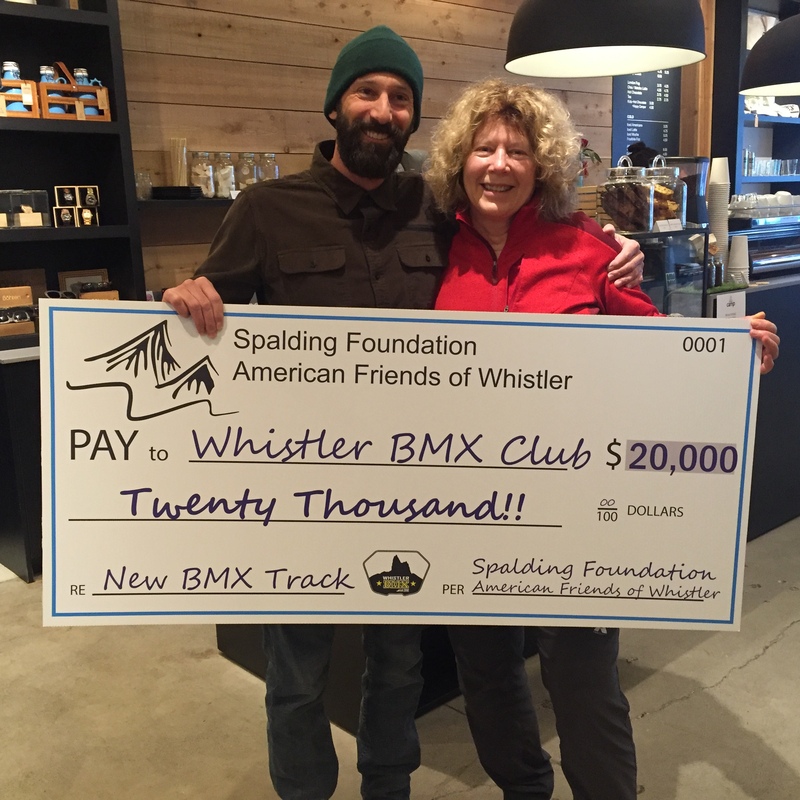 Recently some volunteers from Whistler BMX met at Nita Lake Lodge to be filmed talking about the project, what it means to them and why it is a great idea to build a BMX track in Whistler. We now need more video footage to finish the edit in time for our next fundraising push. 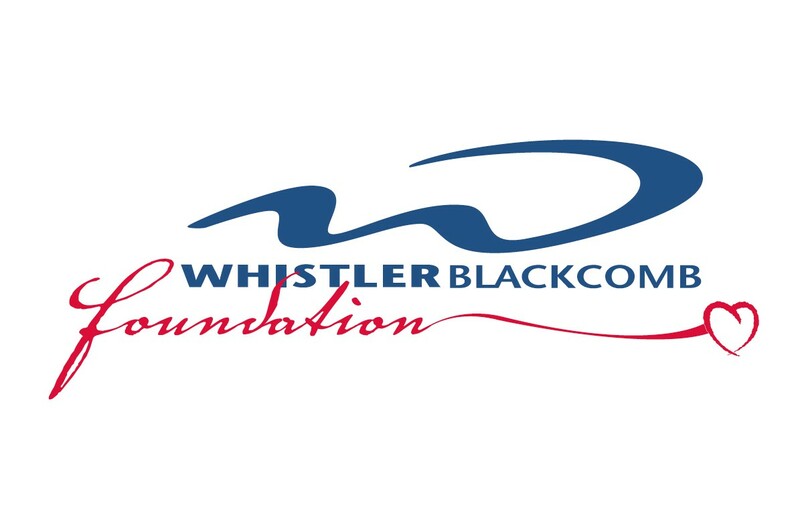 Do you have video footage of any of the following that you would be willing to donate to Whistler BMX? If so, please contact us. Please get in contact if you have any video footage of the above you would be happy to give to the club. 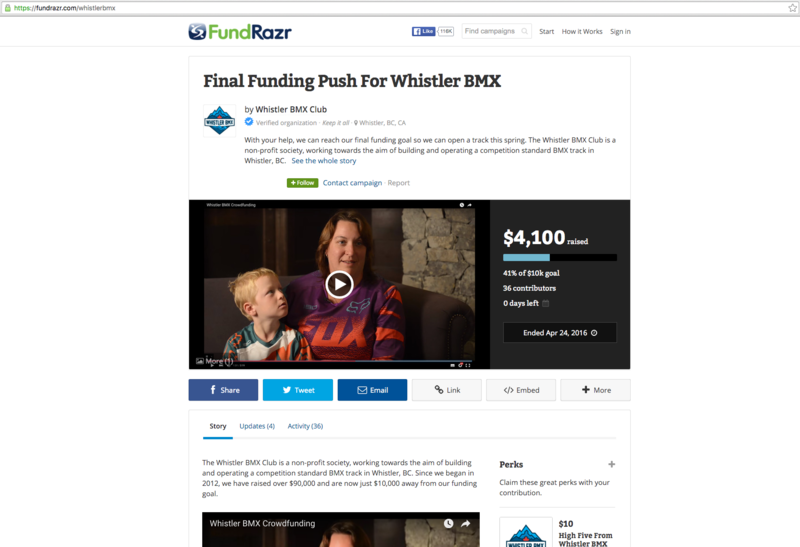 Email fundraising@whistlerbmx.com. 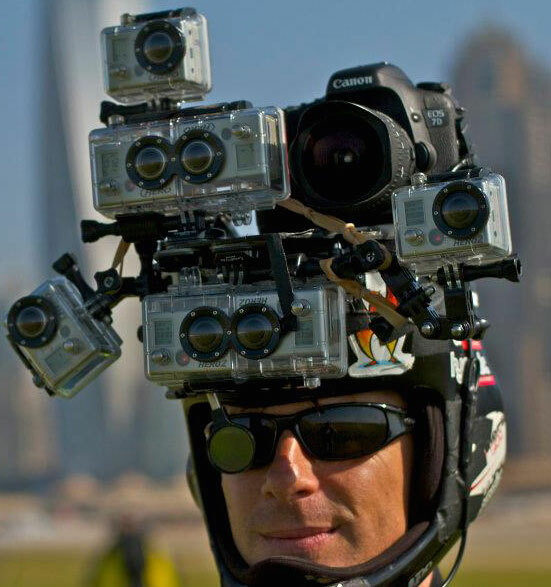 I am doing the same for Squamish BMX. I have set up a drop box to put the pictures and video. We can share if you like. I am trying to put together by October 18 for our year end party. Let me know what you have going. 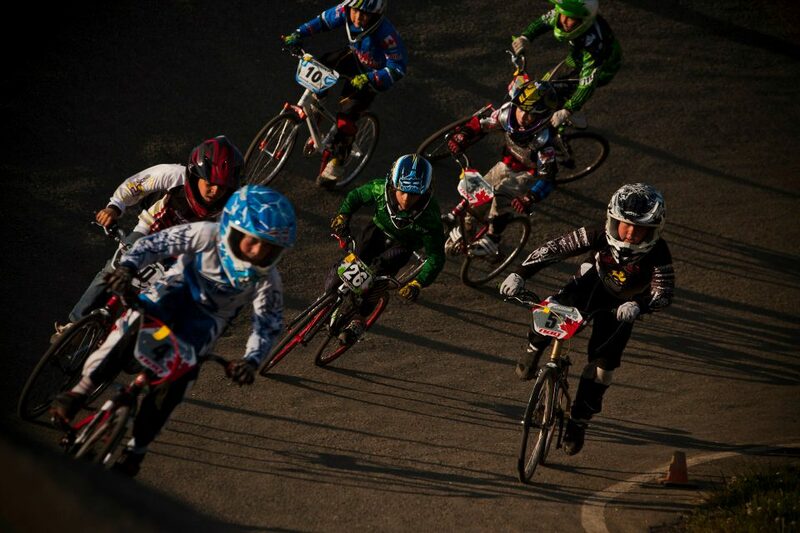 I have lots of pictures, but they are biased of Cole Poburan and not all different riders. I would like to get a spread of all riders.